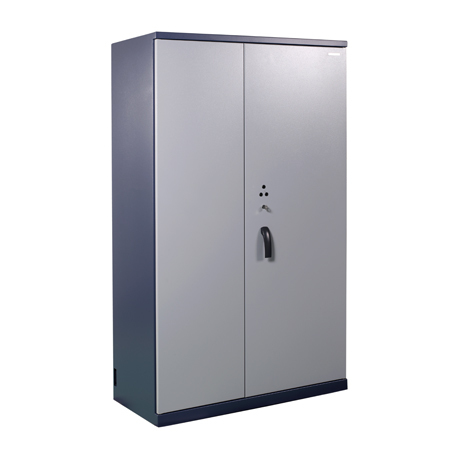 An ergonomic and user-friendly storage solution that enhances accessibility: Enigma from Fichet-Bauche is a range of storage cabinets providing burglary protection for frequently accessed sensitive documents in your office. In your workplace, you deal with a high volume of sensitive documents that must remain secure and confidential. At the same time, you use these documents frequently. 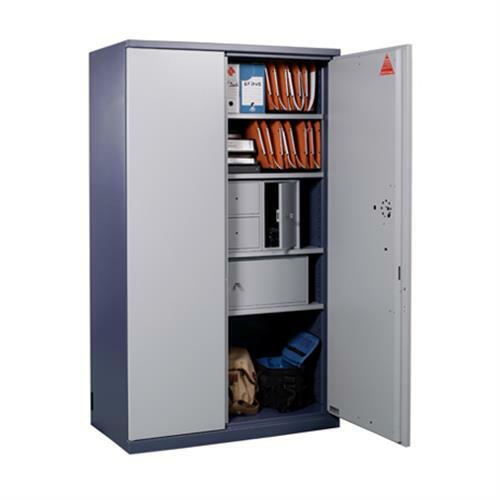 As a result, you need a secure storage solution that also enhances accessibility. Enigma from Fichet-Bauche offers basic burglary protection. 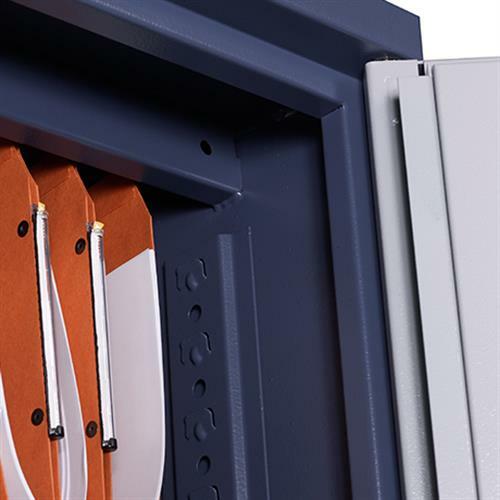 The ergonomically sculpted combination lock and door handle enhance your personal comfort while the optional counter enables you to check if someone has accessed the cabinet in your absence.